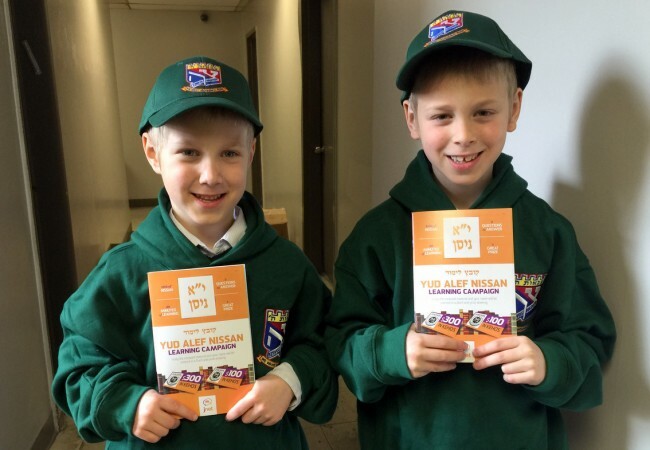 JNet’s over the phone one-on-one chavrusa program is designed to cater to the individual by offering a Torah subject of choice at a time and place that is convenient for both teacher and student. As Chassidim of the Rebbe we are always on the lookout for ways to fulfill our shlichus. 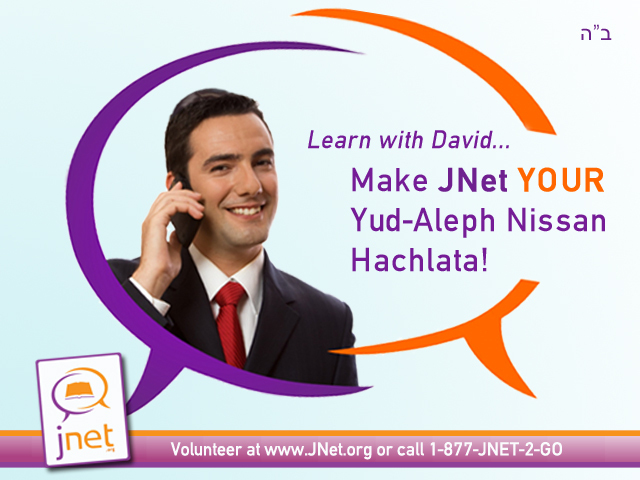 This Yud Alef Nissian, JNet is giving you the opportunity to give the Rebbe a beautiful birthday present, by volunteering to learn with someone on JNet. For half an hour a week over the phone with a topic you are comfortable with and at a time that is convenient for you, you can literally have an enormous and life-changing impact on a fellow Jew. As Gil Binder from North Bend, Oregon writes, “I want to thank you again for the learning, you have absolutely no idea how much it has influenced my life. I talk to my children and grandchildren about their Jewish heritage all the time. Since I have started learning, I bought for them all Shabbos candle holders, candles, prayer books, Mezuzahs and more. You will also be happy to know that I share with them what I learn with you”. 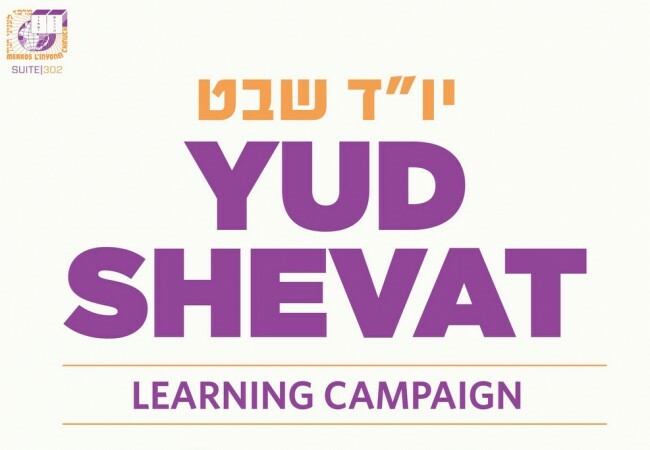 If you do not have the time to learn with someone yourself you can help support JNet by sponsoring a chavrusa for $18 a month or $180 for a year. Simply click on the Donate link on our website or call us for additional opportunities.